Our product range includes a wide range of car air freshener, usb car & wall charger, port car charger, car cube chargers, car emergency tool kit and premium car sun shade. We are one of the leading names in industry engaged in manufacturing and supplying a wide variety of Car Air Freshener. 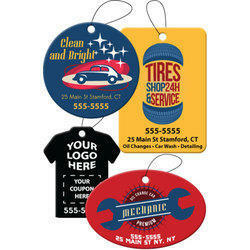 These fresheners are widely demanded and applauded by our valuable clients due to their fresh and pleasing fragrance. We offer these care fresheners in customized ranges that meet our esteemed clientele’s specific requirements and at leading prices in market. The perfect Charging gadget which can be used for charging your mobile devices in your car and also your office/home . Sleek and stylish design with great branding space. 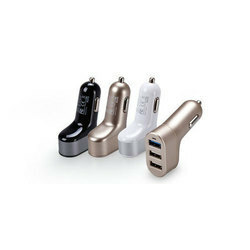 Port Car Charger comes with premium finish and excellent branding space. Great car accessory for gifting. 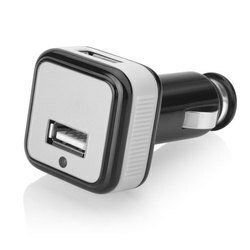 Car Chargers are great as travel gifts because of its high utility. We offer a huge range to choose from. Including basic chargers with one port to premium chargers which includes radio. 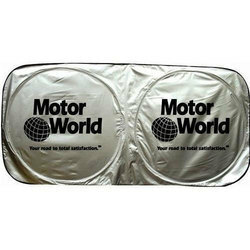 This Premium Car Sun Shade for cars and trucks is made of light, reflective material to keep any automobile cool. 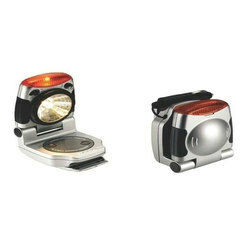 It has one piece construction, two-panel design, and is easy to open and install. Plus, it pops open and folds down easily for storage in the backseat or trunk on cooler days. 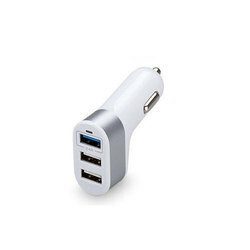 3 Port Car Charger Syn Cable which is highly useful adapter. 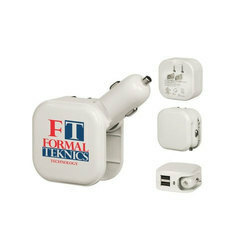 Contains three different connectors this charger is Ideal for connecting recharging and synchronizing devices compatible.